Meet Fred R. Kline, on Sunday, February 25, from 2-5 pm at Gallery 140, at 140 Bridge Street in Las Vegas, NM. 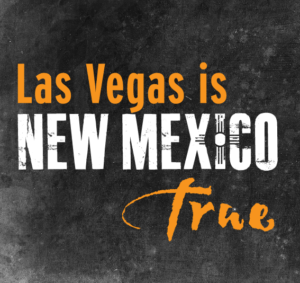 While certainly not new to the art world, Fred R. Kline is a relatively new resident of Las Vegas, NM. He is a well-known art historian, dealer, connoisseur, and explorer who has made a career of scouring antique stores, estate sales, and auctions looking for unusual—and often misidentified—works of art. Fred will introduce himself, tell his own story, and describe his quest to understand and identify a work by Leonardo da Vinci himself—the first new drawing by the great master to have surfaced in over a century. 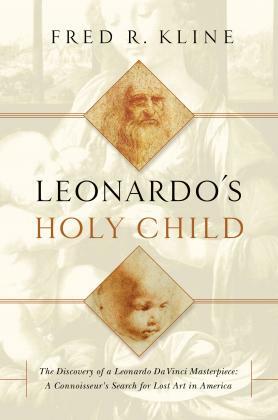 His memoir and tales of th e adventure are described in “Leonardo’s Holy Child, The Discovery of a Leonardo Da Vinci Masterpiece: A Connoisseur’s Search for Lost Art in America,” published by Pegasus Books. Read more. 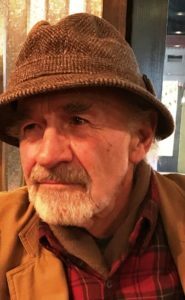 In addition to his detective and discovery efforts, he also owned and operated the Fred R. Kline Gallery, Santa Fe, NM for over 30 years, and is an award winning sculptor and poet. Join us as we get acquainted with our new neighbor on Sunday, February 25 at Gallery 140.